This festive season, the world’s no. 1 international premium beer is inspiring consumers to explore new frontiers and push their boundaries further to make the most out of 2015. Ever progressive and innovative, Heineken takes the festive season celebration up a notch with three exciting elements set to reinvent consumers’ year-end festivities. Every adventure has its song. What’s yours for 2015? 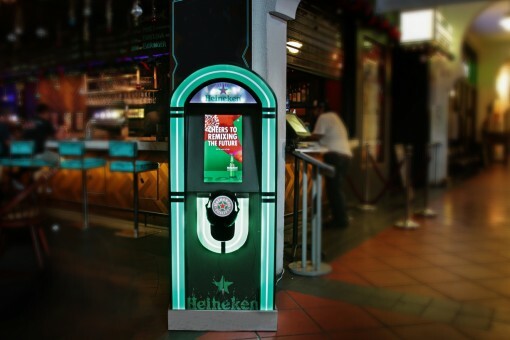 Heineken unveils the Heineken Jukebox –designed to hand pick a playlist of songs based on the new adventure consumers select to embark on in the New Year. 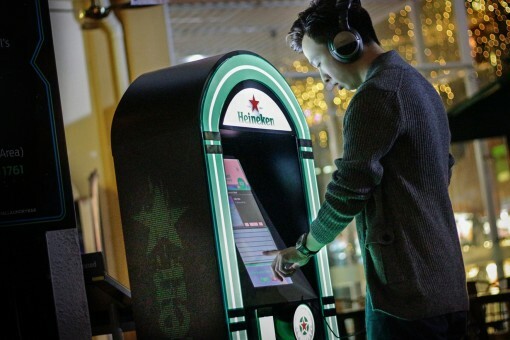 An innovative infusion of music and adventure, the Heineken Jukebox is set to engage with consumers, not only for that moment, but also for the rest of 2015 as the playlist accompanies them on their adventure. Located at selected bars and bistros this December, consumers can select from 8 different adventures they would like to embark on in the upcoming year. Upon choosing their adventure for 2015, the Heineken Jukebox will select a list of songs to match their chosen adventure which consumers can enjoy via the Spotify interface. 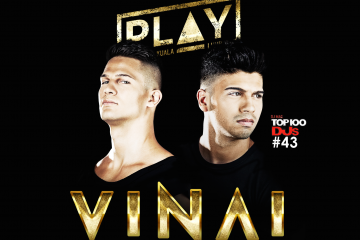 Each playlist will feature 40 unique tracks that resonate with their chosen adventures, aimed at motivating consumers to get up, make those plans and take on new adventures in the New Year. Consumers can continue to enjoy their playlist either online or offline through the Spotify™ app. 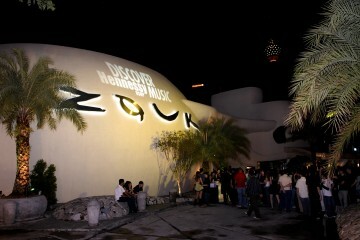 Consumers can preview the playlists online by logging on to Heineken’s Facebook page at www.facebook.com/heineken. 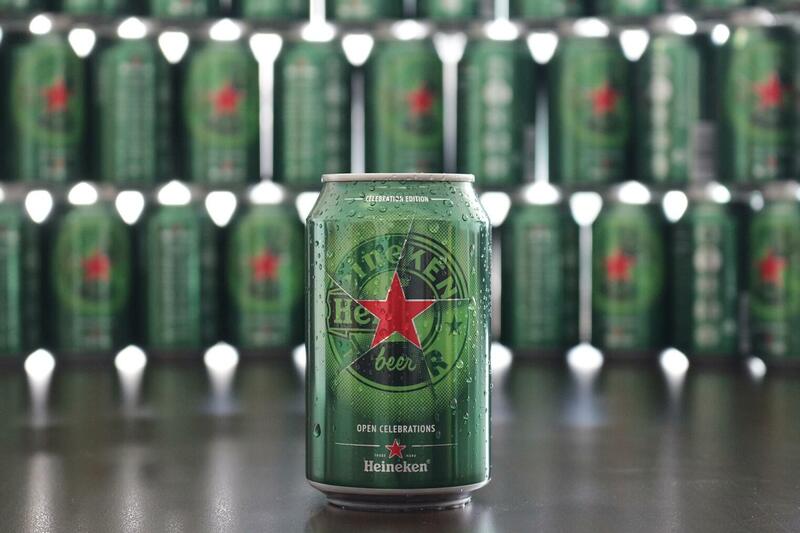 This December, Heineken will be introducing its limited edition ‘Celebration Can’ inspired by five decades of Heineken’s progressive story. Designed by Fernando Degrossi, who was crowned the winner of Heineken’s “Remix Our Future 2013” design challenge; Degrossi merged Heineken’s logos across five decades to create this unique and artistic emblem, symbolizing Heineken’s evolution as well as the brand’s constant commitment to progress and innovation. Centering on Heineken’s signature Red Star, the uniquely designed logo speaks of the brand’s authenticity and true character through five decades of excellence, as well as the looking forward culture to achieve greater milestones and successes ahead. The Celebration Can will be available in stores nationwide during the month of December. 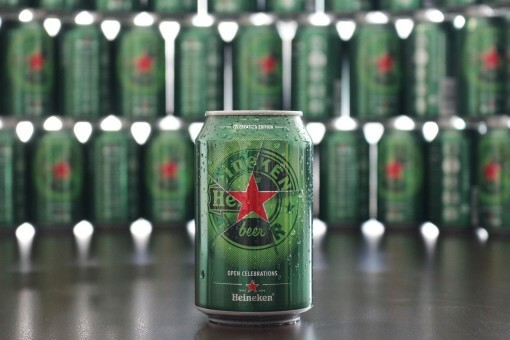 Constantly delivering a progressive experience, Heineken has collaborated with specialists from Amsterdam to introduce the personalized instant photo magnet technology to consumers for the first time in Malaysia. Equipped with a DSLR camera and a printer that is compact in size for greater mobility, the captured images are instantly printed onto a photo magnet. Heineken Brand Ambassadors will be heading into selected bars and bistros all throughout the month of December. For more information and details on Heineken, as well as the brand’s ongoing activities, log on to Heineken’s website www.heineken.com.my or Facebook page www.facebook.com/Heineken today.